Dr. Pamela Jolly is an established professional with 20 years experience in the areas financial services, strategic management, change management, marketing research and community and economic development. She integrates both her corporate and entrepreneurial experiences to establish a solid understanding of how to bridge the enterprising interests of large corporations and government with minority business enterprises (MBE’s). Pamela has developed a unique way of negotiating with both sides of investment table to merge shared interests in ways that benefit top line revenue and bottom-line profits of community and the economic systems around it. She began her career in banking (NationsBank), where she was promoted to Assistant Vice President in three years. After graduating with an MBA from The Wharton School of Business she honed her strategy skills at (Accenture) as a Manager in the Financial Services Strategy & Business Architecture Practice working within banking, capital markets, and insurance and technology industries. Pamela then went on to merge her banking and strategy skills in the world of private equity (Dubois Partners) where she evaluated private equity investment opportunities in the capital goods, consumer products, financial services, media, and entertainment and healthcare sectors. She polished her financial services corporate experience in the field of marketing research strategy where she learned to design segmentation-based marketing strategies and executions, new product development plans, and consumer insight research studies through qualitative and quantitative methods (Rosetta). In 2004, Pamela saw a need to leverage her corporate experiences to assist minority business enterprises grow and develop, she launched Torch Enterprises Inc, a firm committed to developing minority enterprises capable of arriving at legacy wealth both individually and corporately for their communities. Torch over the past twelve years has been instrumental in raising both capital and awareness for minority enterprises across the country. Pamela served as a contractor for FEMA in 2005 where she underwrote over $200 million for municipalities in Mississippi that were affected by Hurricane Katrina and later went on to lead the team that authored the strategic assessment of how to rebuild the Greater New Orleans area post-Katrinaa. Its was there she saw the importance of knowing how integrate business development with governments, large corporates and community to drive economic impact and change in communities. In direct response to the inequities she found in the rebuilding efforts she launched OneTorch Inc. a non-profit subsidiary that works to educate under-served communities and their stakeholders on how to organize and build teams of committed citizens capable of negotiating with the rebuilding effort in ways that rebuild their communities with equity and ownership. 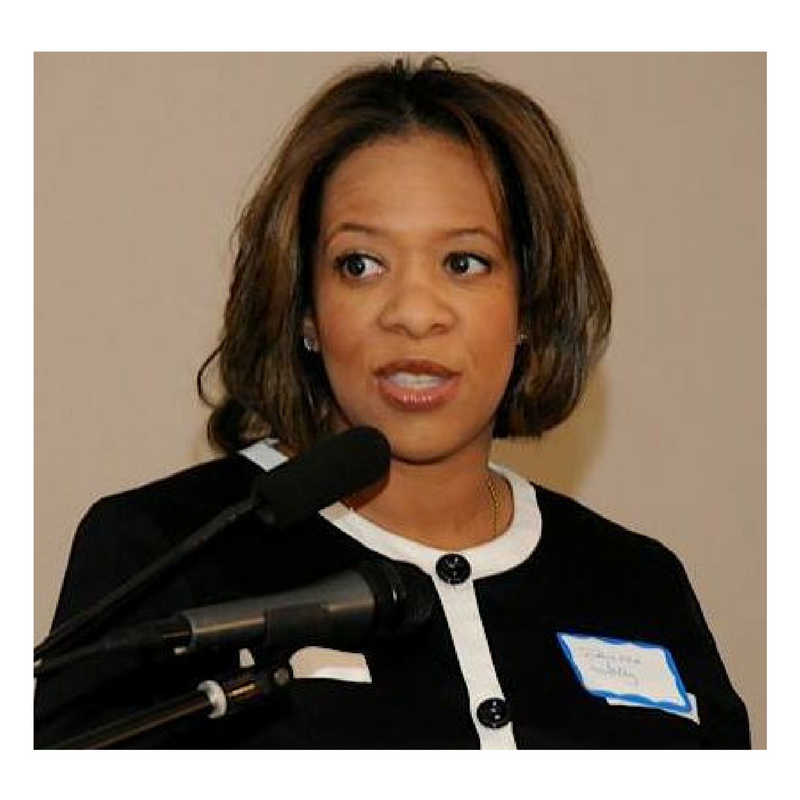 Pamela has a BS from Hampton University, an MBA from the Wharton School of Business, a MTs from Boston University School of Theology, and an Ed.D from the Graduate Theological Foundation. In 2010 she formalized her unique process of work with MBE's with the creation of the NarrowRoad™, a custom tailored curriculum that infuses business history with financial literacy, financial management, investment management and risk management. She leverages the NarrowRoad™ methodology to work with committed entrepreneurs to build the required skills and expertise capable of building legacy wealth via ownership in both domestic and global community markets. In 2016 Dr. Jolly became the strategist for the National Association of Real Estate Brokers (NAREB), the nation's oldest black trade organization. NAREB launched the 2 Million New Black Homeowners program using the NarrowRoad™ at their Annual Convention in Palm Beach California. The 2Mn5 Program raise awareness of the important role homeownership plays in the wealth building of African Americans. Pamela has been a requested speaker nationally and internationally, lecturing and advising businesses, communities and leaders with her research and work in places such as Korea, China, Japan, Egypt, Nigeria, Ghana, Jamaica where she spoke with over 3000 women business owners about the NarrowRoad™ throughout the Island, most recently Oxford England.